On a scale of 1 - 10, how rude are you in English? What you say and how you say things will affect your everyday conversations in English. This phrasebook will teach you how to avoid upsetting or offending native English speakers. As a result, you’ll be able to feel integrated and fit in more easily with your English-speaking colleagues and friends. 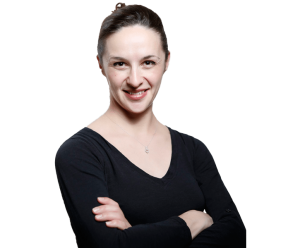 Your English-speaking colleague, Kimberly, is giving you the cold shoulder. Your English-speaking friend, Jim, has been distant lately. And you have no idea why! You’re left wondering “What did I do wrong?” You just can’t figure it out and it’s driving you crazy! Are you labelled as the “rude foreigner” and you don’t even know it? Don’t worry, you’re not alone. You could be fluent in English or have an advanced English level and still have trouble integrating with native English speakers. Why? Because you don’t understand the culture behind the English language. It is common for non-native English speakers to use certain expressions or phrases based on their native language. But what is polite in your native language may not necessarily be polite and correct in English. That means that unfortunately you might be rude in English without even being aware of it. However, if you understand the culture, you'll know what to say and what to avoid saying in English. That’s where The Culture Sensitive Phrasebook comes in. A 50 page e-guide filled with useful phrases, analogies and examples showing you how to be more polite in English in 6 important areas. 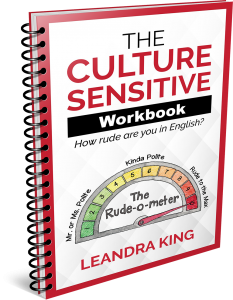 This 21 page workbook with several exercises will give you the opportunity to 'test' yourself on what you would have read in the phrasebook. There is also a section on suggested answers to guide you. You may be wondering, "Is this e-guide for me?" 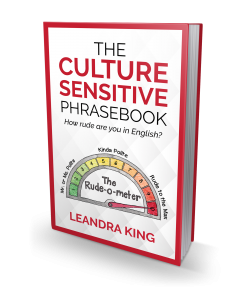 The Culture Sensitive Phrasebook is perfect for anyone who interacts with native English speakers on a regular basis and wants to be more polite in English. Expats and persons who work with native speakers will especially benefit from this book. After submitting your payment details, you will get immediate access to the phrasebook and workbook files in PDF format that you can download right away. All sales on the phrasebook and workbook are final as these are downloadable products. Leandra, I just finished reading your book. It is incredibly useful, actionable, packed with commonly used phrases that nobody ever mentions in textbooks, and (first and foremost) entertaining! I finished the whole book in one sitting and didn't even want to stop! Of course not to mention the design part and the illustrations - this is so much more than I expected, and you've done well. Why am I so passionate about this book? I’ll let you in on a secret. I was the “rude foreigner” when I first visited Martinique, a French speaking country. Unfortunately, I wasn’t taught a lot about being polite in French, only the basics. I didn’t learn how to handle sensitive issues in French. So you can imagine how many mistakes I made when I was living overseas! But guess what? Before going to Martinique for the third time, I decided to learn more about French culture. I searched all over the internet for whatever I could find and I decided to put what I read into action. The outcome? 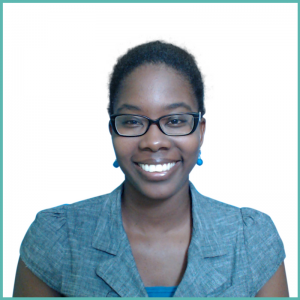 When I went to Martinique to live and work there in 2013, I wasn’t the “weird expat”. I was able to fit in with my French-speaking friends and colleagues because I finally understood the culture. I want the same for you in English. Ready to be polite in English?